A poll has found that 79.7 per cent of German voters distrust the asylum rulings by the Federal Office for Migration and Refugees (BAMF) following a scandal that showed the Bremen branch had granted 1,200 asylum claims to migrants who did not qualify. The Civey poll shows a strong distrust across the political spectrum for BAMF in the wake of the scandal that has rocked the agency, Die Welt reports. The highest level of distrust in the agency’s ability comes from supporters of the anti-mass migration populist Alternative for Germany (AfD) at 97.9 per cent, followed by other conservative parties like the Bavarian Christian Social Union (CSU) and the Christian Democratic Union (CDU) headed by German Chancellor Angela Merkel. Even the left-wing Green party saw 62.4 per cent of its supporters show distrust in the agency with a mere 17.5 per cent expressing a strongly held confidence in the decisions of BAMF. On Monday the AfD, along with the libertarian Free Democrats (FDP), demanded an official inquiry into BAMF during a session of the Bundestag. 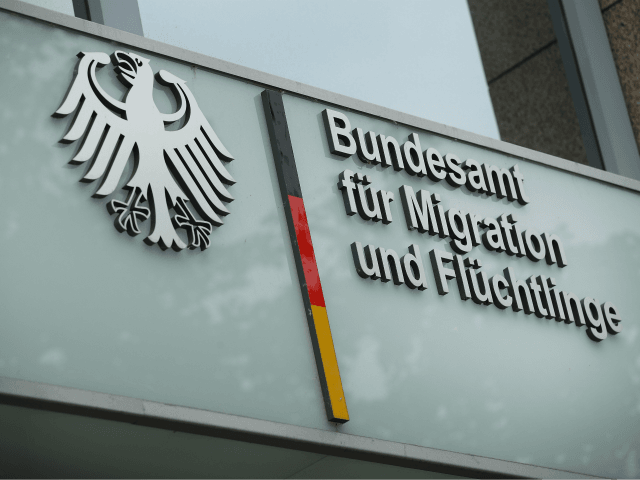 Since the breaking of the scandal, which saw the Bremen branch give 1,200 unqualified asylum seekers positive claims between 2013 and 2016, the agency has announced it would be conducting a further investigation into ten more offices across the country. The scandal is not the first problem for the agency since the height of the migrant crisis in 2015. In October of last year, it was revealed that BAMF rarely ever checked up on asylum seekers to see whether the country they had fled from had improved to the point of being declared safe. The agency was also criticised by many in their handling of the asylum case of Berlin terror attacker Anis Amri who was able to live under multiple identities. Amri drove a truck into a Christmas market in the German capital in 2016, killing a dozen people and injuring more than 50 others.